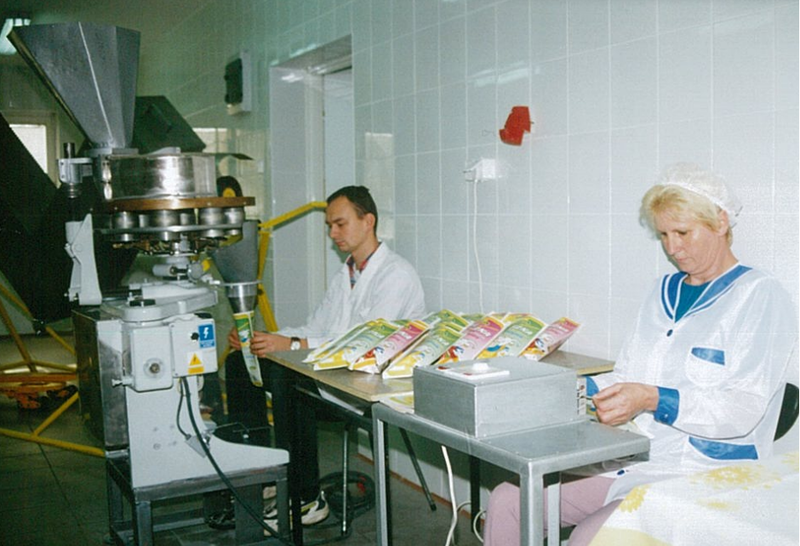 The history of the Agro Technik plant in Bukowiec dates back to 1995. With time, the company was transformed into Agro Danmis. Initially Agro Technik dealt only with agricultural production and goat breeding. As the demand for goat’s milk products increased, production was expanded. 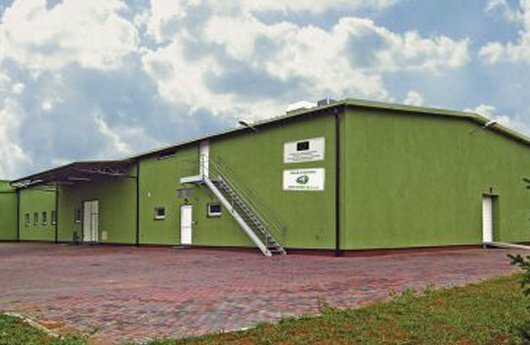 In June 2006, thanks to financial aid from the SAPARD program, the initial processing plant underwent modernization and extension. 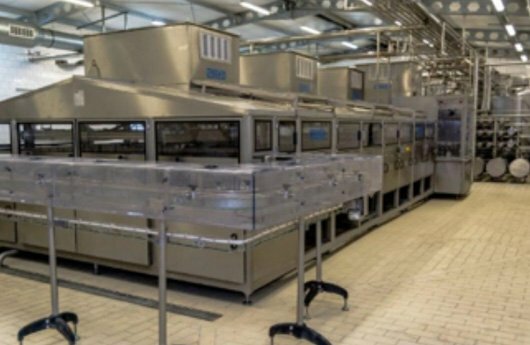 The construction of a new dairy plant lasted two years. 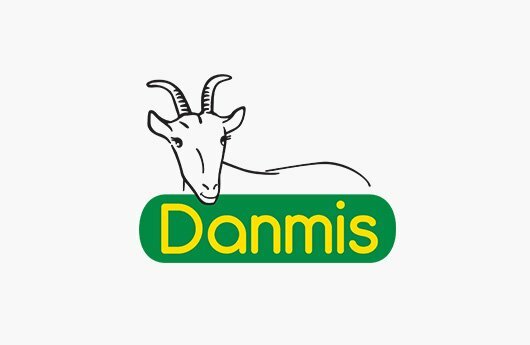 The company also changes its name to “Agro-Danmis”. In the photo, the band during the visit of Archbishop Henryk Muszyński – the future Primate of Poland.1) In the photo, the band during the visit of Archbishop Henryk Muszyński – the future Primate of Poland. 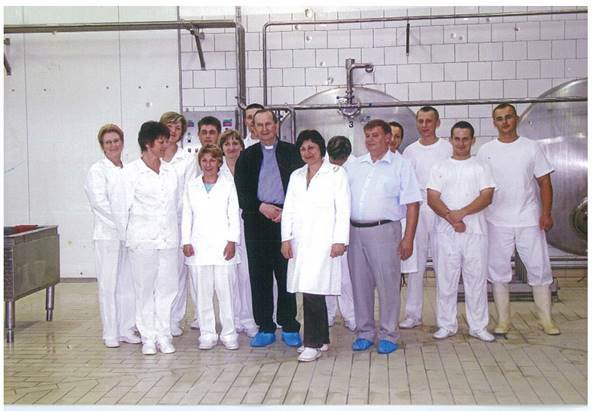 In 2011, the company purchased the ultrafiltration machine as the second in Poland. The machine facilitates production without thickeners. 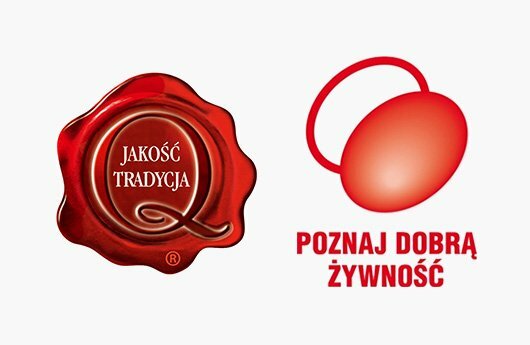 The company changes the formulas of products to a “clean label” and receives the “Know Good Food” mark awarded by the Ministry of Agriculture and Rural Development. 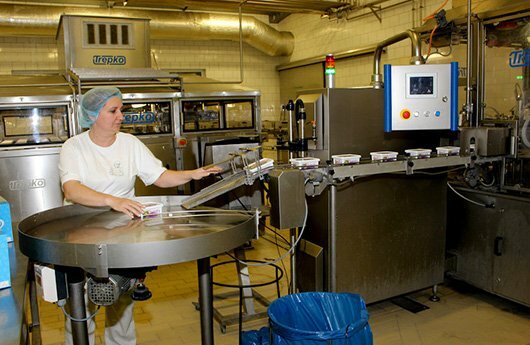 Modernization of the milk filling line into cartons. This segment was very popular and remains crucial from the point of view of the consumer. On July 4, 2017, a fire broke out in the company. More than 20 hosts of the State Fire Service and the OSP participated in the fire fighting. 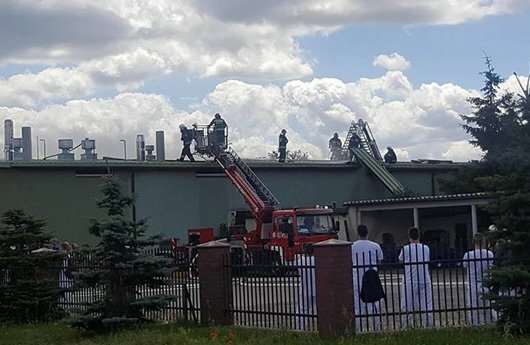 About 1000 square meters of roof, part of machines and production have been burned. We are introducing a new LOGO that better reflects the company’s values: naturalness, purity, lightness, but also attachment to tradition ... The year 2018 is the year of work on product novelties and improvement of existing products. Export is noticeably increasing.